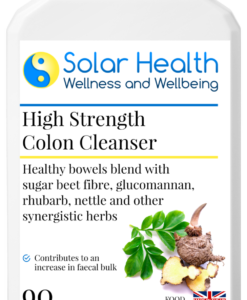 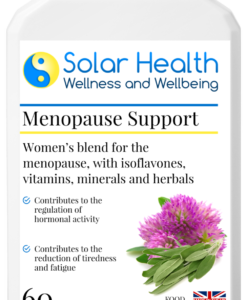 A gentle herbal food supplement to support women during the menopause or troublesome monthly cycles. 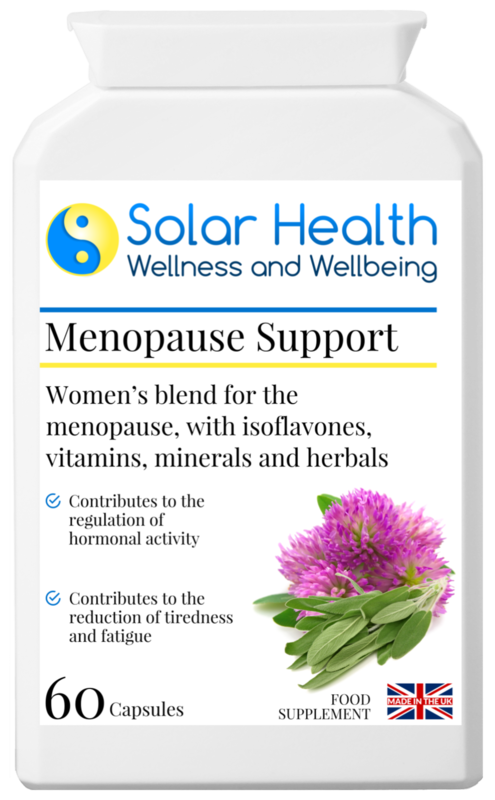 With its 13 active ingredients (including red clover, pfaffia, wild yam and sage leaf), this supplement specifically for women is designed to offer natural support for the body’s natural balance and rhythms. 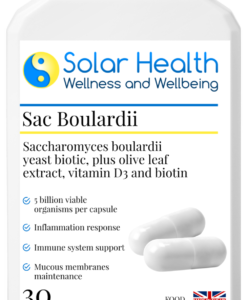 Take 1 capsule, 2 to 3 times per day with food. 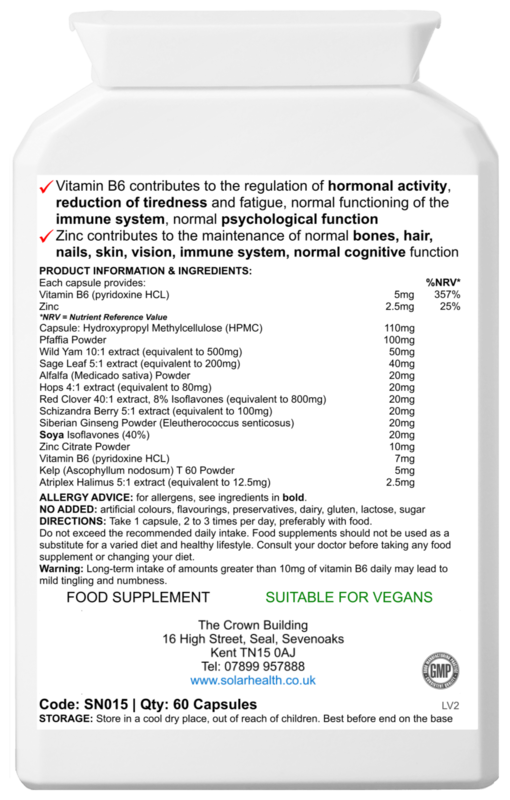 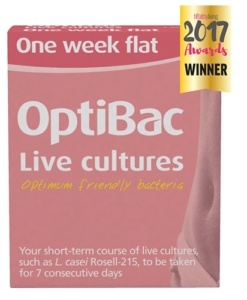 An initial higher intake of 2 capsules taken 2 to 3 times per day (with food) is recommended for the first 2 to 3 weeks. 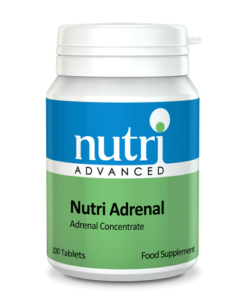 Thereafter, intake to be reduced to 1 – 3 capsules per day as a maintenence daily intake.